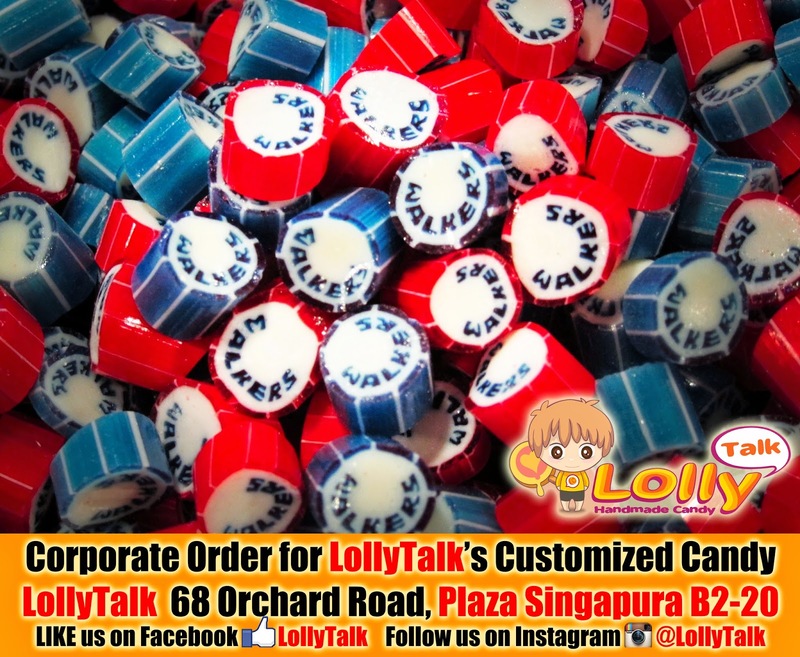 WALKERS' Singapore Office is one of the many good example of LollyTalk's corporate clients we assisted to customise their lolly. Walkers' Singapore office opened in February 2009 in order to meet the demands of clients and instructing law firms in the region. Walkers has been licensed by the Attorney General in Singapore to deliver a combination of British Virgin Islands (BVI) and Cayman Islands legal services from office in Singapore. 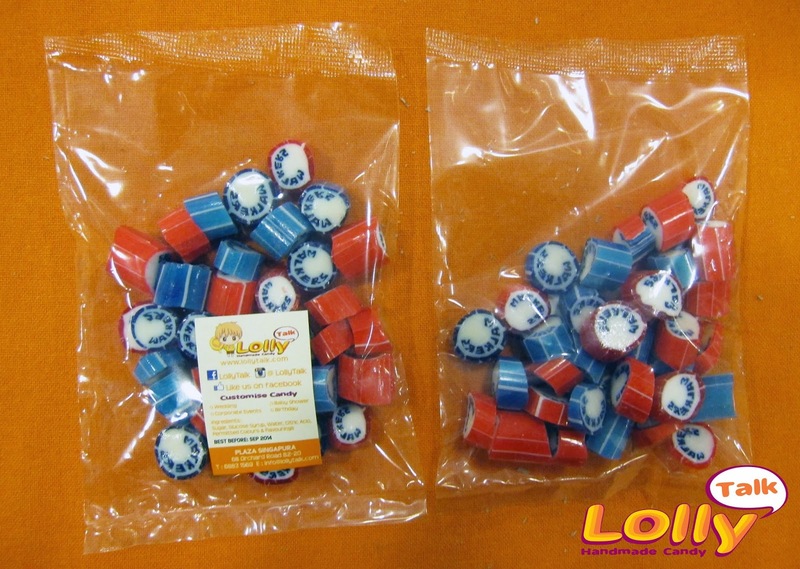 WALKERS commissioned LollyTalk to customize their lollies with two of their corporate colour red and blue. Instead of a single design, due to the volume required, they are able to form a mix based on two selected colours. When the two design are being put together, it naturally formed a very beautiful mix. 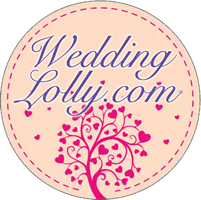 The client will need to have the customized lollies placed in a mug to be given out as their corporate gifts. With that in mind, we have the handmade candy packed in clear plastic bags. LollyTalk offers a wide range of candy with messages, and we do customization of the rock candy as corporate gifts too. And we offer a wide range personalized packaging for various needs.